With tens of thousands of law firms in this country, it’s not easy to stand out. How do you distinguish yourself from the competition? My advice for marketing a law firm is simple: be creative! To create an inventive and attractive business card that people will be afraid to throw away. 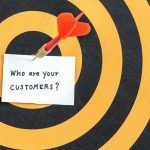 How to utilize unique, low-cost promotional items to target your clientele with pinpoint accuracy. 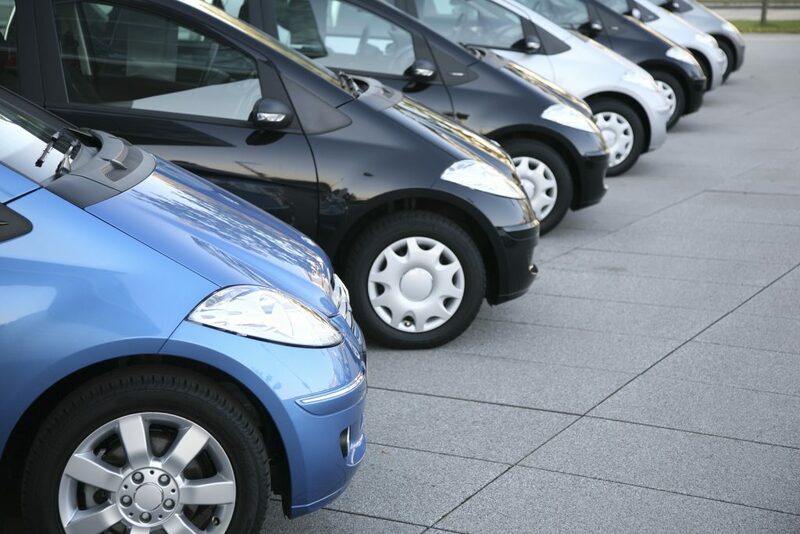 Why purchasing someone else a car may be the best exposure you’ll EVER receive! Every lawyer has a business card, and for the most part, every lawyer’s business card is the same. The funny part is, if you ask a lawyer what makes them different, they always have an answer. Well, it’s time to prove it with your business card. 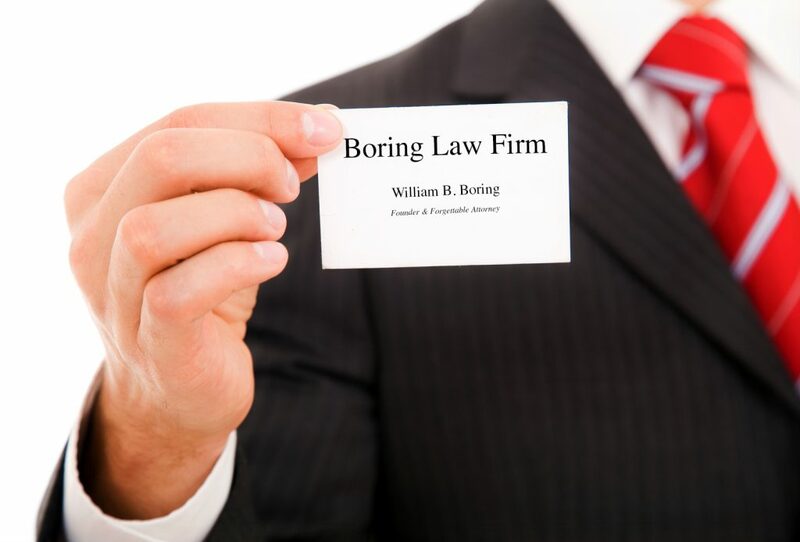 What most lawyers don’t realize is that their business card is an incredible opportunity to distinguish themselves from others. In fact, this is one of the fundamental steps in increasing your client base. Whether or not you are good at marketing, you probably hand out a lot of business cards. When you’re not around, that card is the only memorable thing about you. The more your card stands out, the more people will remember you. If the card is really impressive or unique, individuals will keep it – I guarantee it. I’m not exaggerating when I say that this card has landed several clients for me – on its own. Every time I hand someone this card, they immediately say “wow – nice card.” I’ve gone into a potential client’s office six months after initially meeting them and they still have my card on their desk. They remember me because I’m the guy that gave them the cool plastic card. People have actually told me that they feel bad throwing my card away because it’s so nice, which is why they kept it. No matter what company you hire to make your new cards, please remember: don’t be cheap. This only works if you truly have a high-quality card. Spend the money and get the best quality possible. 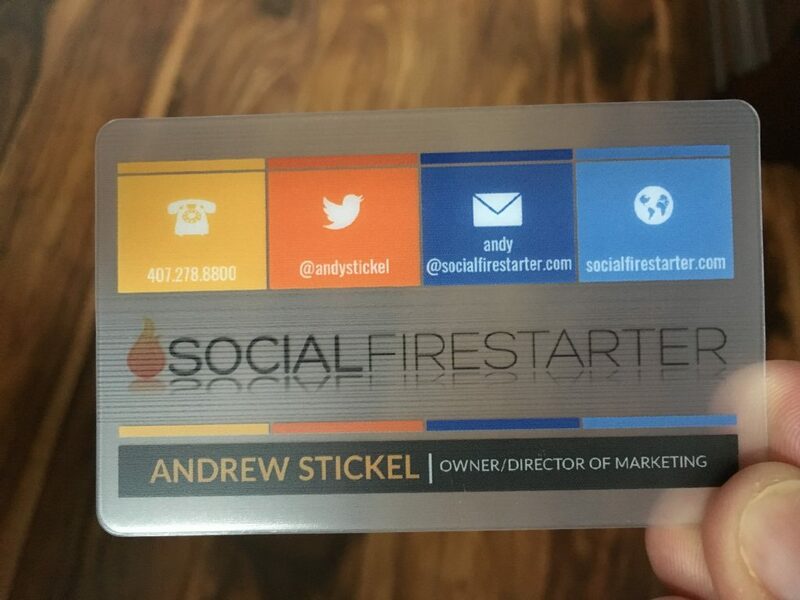 Your business card should feel like you’re holding a credit card. It should be the same size and thickness of a credit card. I’ve made the mistake of going cheap, and the product I received sucked – I ended up throwing them away and buying the expensive ones anyway. I had my cards produced through Plastic Printers. (I am in no way affiliated with this company, although maybe they will see this and buy me a beer?). Be sure to have a graphic designer create the design. I used a graphic designer I found on Fiverr, which only cost $5. It’s true, these cards are more expensive than traditional cards, but how much is a case worth? It’s all about ROI, and if you have a card that actually makes people remember you, it’s worth its weight in gold – let alone its weight in plastic business cards. It’s probably a good idea to have two sets of cards – one set (the cheaper ones) to give out to people that you aren’t trying to impress, and one set (the nice plastic ones) to give out to potential clients. As a lawyer, this is your chance to be different. You rarely get this opportunity in your occupation: You have to wear a suit and tie, you need a briefcase, you must report to court….but with your business card, you can be as unique as you want. Take advantage! To further illustrate the importance of a fantastic business card, please enjoy this scene from the 2000 hit film AMERICAN PSYCHO. Enjoy! Thus, you want a business card that will make your colleagues jealous. But please be careful; Christian Bale’s character ending up killing a few of his co-workers. My advice: If anyone invites you to their place, and their floors are taped with newspaper and plastic….RUN! Especially if they put on a raincoat. My advice: If anyone invites you to their place, and their floors are taped with newspaper and plastic….RUN! Especially if they put on a raincoat. 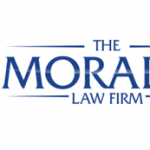 A few years ago we wanted to help a criminal defense lawyer-client on a budget. 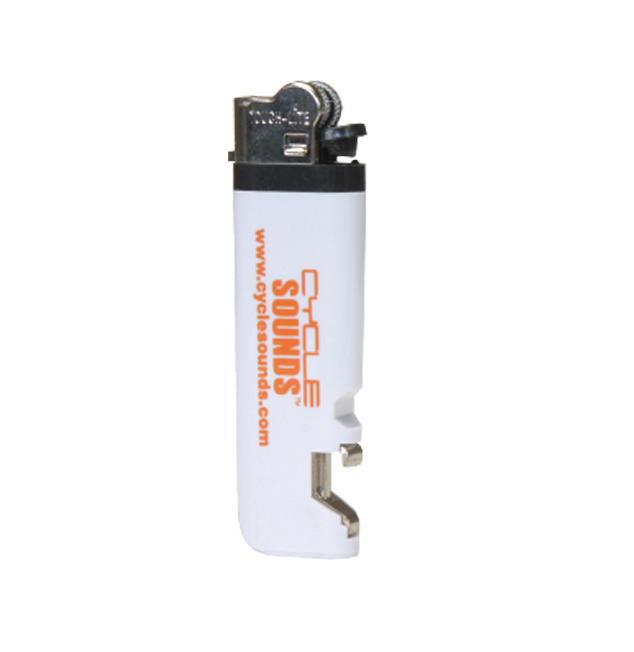 After thinking outside the box for a bit, we came up with the idea to purchase 1,000 lighters customized with our client’s branding and contact information. We then instructed the attorney to visit local bars in the area and give boxes of lighters to the bartenders to distribute for free to the patrons. Bartenders are happy to have something to give to their clients free of charge (hey, maybe they’ll get a bigger tip?) and who is going to turn down a free lighter? Many people that drink in bars also smoke cigarettes (or other substances that will eventually lead them through your door). And let’s be honest: the odds of someone getting into trouble after being at a bar are much greater than if they were home reading Fifty Shades of Grey. Now, when someone leaves the bar and gets pulled over for a DUI, they have a lighter in their pocket with the telephone number of a criminal defense attorney. What’s more: although lighters are disposable, they last for several weeks. Not only that, (and anyone that smokes will tell you this), it is nearly impossible to keep a lighter. People steal each other’s lighters all the time, so we estimate that each lighter will reach 2.3 people on average. Smoking cigarettes or marijuana is habitual – this means that the end user will likely use the lighter several times per day, and will see your name over and over again every day. Odds are, you’ll get a case out of this, and that’s exactly what happened with our client. In fact, he got 4 cases as a result of the lighters: 1 DUI from someone leaving the bar, two assault and battery cases and a major felony case. He invested about $600 on the lighters and a few hours of his time. He brought in over $29,000 in legal fees as a result of this campaign. That’s an ROI of almost 4,800%. 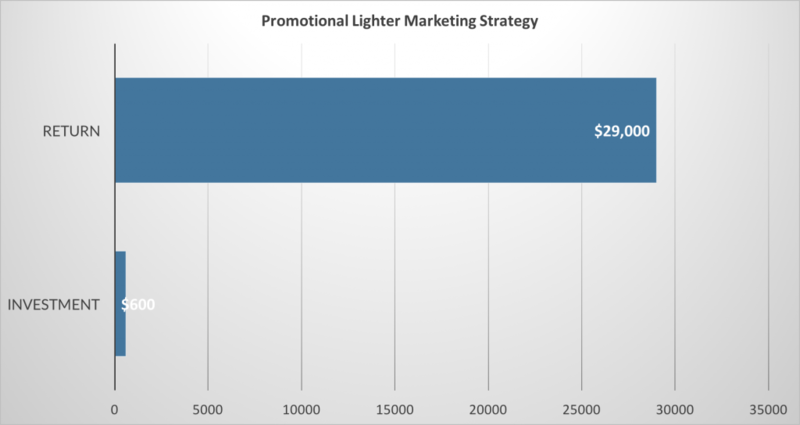 The lighters were a great marketing piece; we simply asked ourselves, “Where do a large number of potential clients congregate? The answer, in this case, was at local bars. I promise you, this next tip is one you’ve never heard or thought of before: buy an Uber driver a car. That’s right, you read that correctly – buy an Uber driver a car. It sounds completely unorthodox and illogical, but when you run the numbers, it actually makes sense. First, as soon as you stop paying, the ad is replaced with someone else’s ad. Why not buy a car, wrap it with your branding, and then allow an Uber driver to use it during their shift? Many Uber drivers work full time while putting a ton of miles on their own vehicle. They get a free vehicle and you get a free driver to drive your mobile billboard all around the city! Everyone wins! Also, don’t forget: you own the car, which is a depreciating asset! That means you can write off the cost of the car, write off the mileage, write off the gas, write off the insurance and anything else that your accountant can creatively come up with. Then when you’re finished, you can sell it at a later date! Assuming you finance the car, you can find a used, reliable vehicle (such as a Toyota Camry or Honda Civic) for probably around $200 per month. 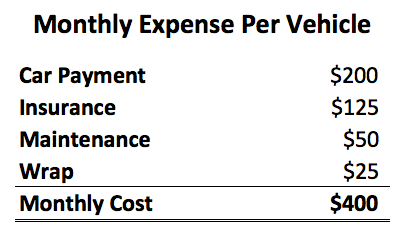 Add in another $125 per month for insurance and call it $50 per month for maintenance. Also, you’ll need to wrap the car, which will cost around $1,500. 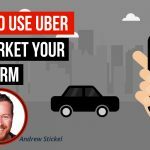 Assume you’ll get five years out of the car, the wrap ends up costing you about $25 per month, bringing the total cost of the campaign to about $400 per month (convince the Uber driver to pay for gas – he’s getting a free car to drive!). Not bad for a ridiculous amount of branding! Imagine if you had a whole fleet of branded vehicles out there! If you were to take $400 per month and put it into Google Adwords, you’d maybe get about 5-10 clicks – that’s it. For a criminal defense attorney, Google Adwords (or Bing/Yahoo, if you’re really crazy), are unbelievably expensive. 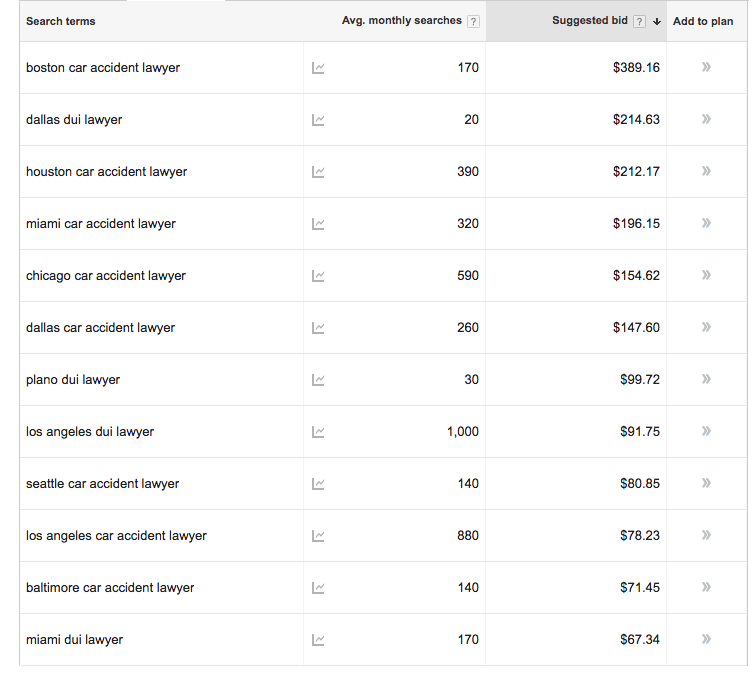 In some markets, we’ve paid up to $100 per click for keywords related to DUI or criminal defense. Are you f*****g kidding me?! In Boston, you’d nearly buy a car for a month EACH TIME someone clicks on your ad! What’s worse, a lot of these clicks are going to marketing companies that know you are likely wasting money on Google Adwords and assume you’ll buy their crap as well! 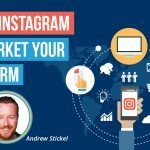 Your competitors are also clicking on your ads, and that costs you money as well. It’s not uncommon to spend $3k-$5k for mediocre-at-best results. 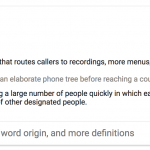 I manage Google Adwords accounts for many different law firms, so believe me when I say this: at $400 per month, the Uber method makes so much more sense. Have you ever noticed that busses typically have giant ads on the side of them? Have you ever priced one out? A small advertisement on the side of a bus is around $2,500 for four weeks, and I’ve seen prices as high as $35,000 per month to wrap an entire bus. That’s thirty-five, followed by thousand. For that amount of money, you could have a fleet of 87 cars. Think you’d draw some attention? Traditional billboard advertising isn’t any better in terms of cost or conversions. A billboard on a busy corner costs thousands of dollars – and we’ve never seen a justification for the cost. A billboard on a busy corner costs thousands of dollars – and we’ve never seen a justification for the cost. First of all, the car gives you hours on the road every day; radio or TV only gives you seconds in front of an audience that really isn’t even paying attention anyway – they are just waiting for Cheaters to return so they can see if Vince really is cheating on Sharron (spoiler alert: he is). What’s more, DVR means a large number of people skip over your commercials anyway, and radio listeners often change the channel during the ads. Dollar for dollar, I haven’t found anything that compares to this method. You’re welcome. Marketing a law firm doesn’t have to be expensive or difficult if you get creative. These are just three quick ideas that we came up with to address the growing challenges of our clients. 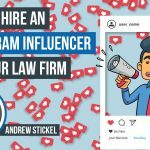 Do you have any unique ways to promote your law firm?